In this section “3 Year Old Development” we have collected the whole material, published on our site, which will help you and your child to study and get ready for the next advanced level of knowledge. In this section we will help you to learn and define the level of your child’s development, i.e. 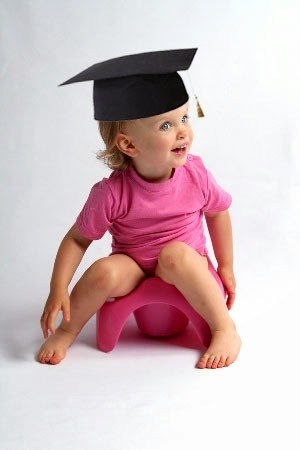 what your child must know and be able to do at the age from 3 to 4 years. 2. The child must be aware of such notions as: one-many, big-small, high-low and so on. 6. The child must know how to find a pair to the object with definite feature. 1. The child must know how to fold a picture, cut into 2-4 pieces. 2. The child must know how to find and explain discrepancy in the pictures. 3. The child must know how to find redundant object and explain his choice. 4. The child must know how to find resemblance and difference between objects. 5. The child must be able to remember 2-3 pictures. 6. The child must be able to remember 3-4 words, which the adult has repeated several times7.